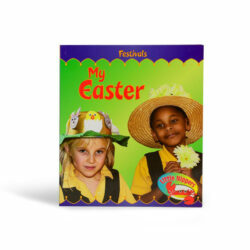 This ready-made complete book area 4-5yrs includes both fiction and non-fiction books which can be fascinating, beautiful and enticing. They feed children’s knowledge and develop their imagination and sense of make believe. 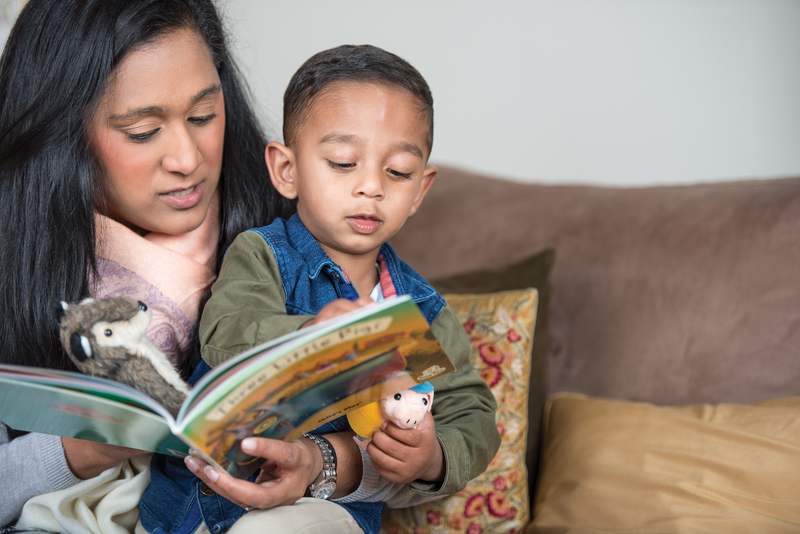 Igniting children’s love of books is such an important responsibility, as the books we choose and how we present them can impact significantly on their life-long enjoyment of reading. 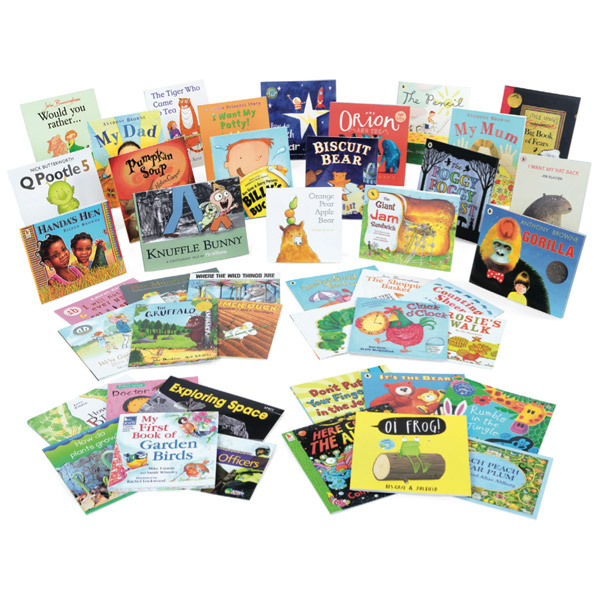 It is essential to choose books with great illustrations and lots of rhyme and rhythm, as well as books with great characters and story lines. 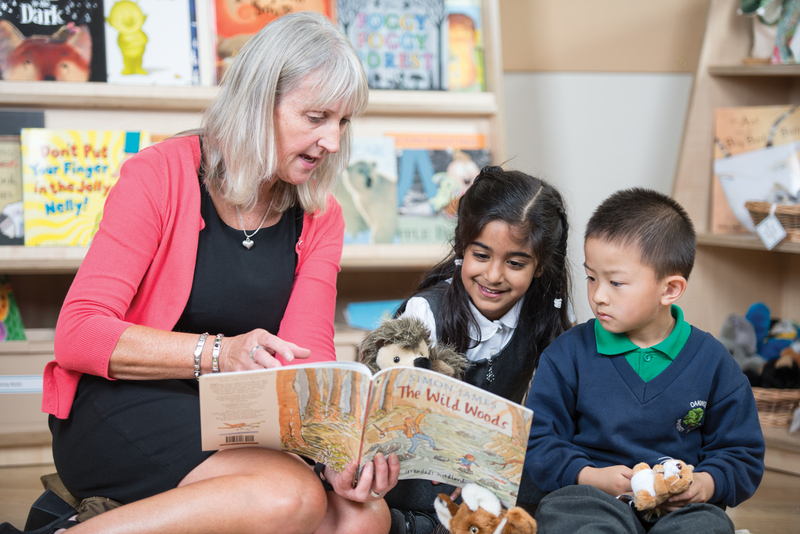 Through child-led, adult supported play, this book area will allow children to develop their enjoyment of facts and fiction by reading for pleasure, understanding texts and research skills – discussing and expressing views and interests about a wide range of stories. 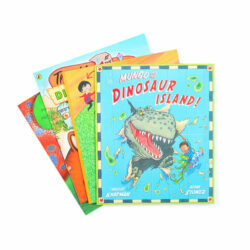 Children will be able to use these non-fiction books to pursue their interests and build knowledge about particular ideas or subjects. 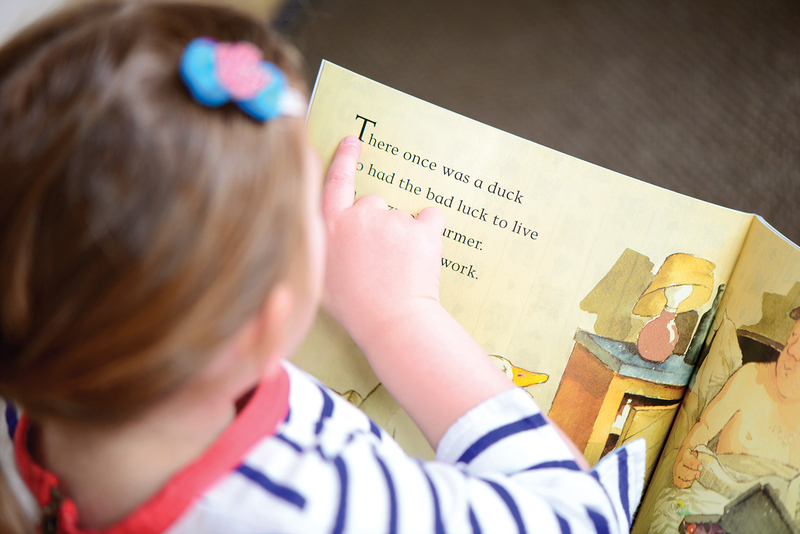 A wide variety of story books paired with our puppets resource collection will enable children to enjoy listening, reading and sharing with others as they discuss their favourite characters. 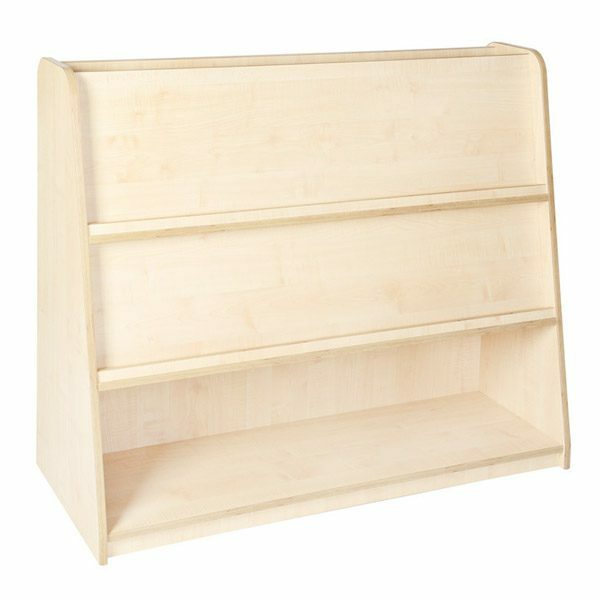 This complete book area 4-5yrs unit has been designed to offer lots of space for front facing books which draw children to them. 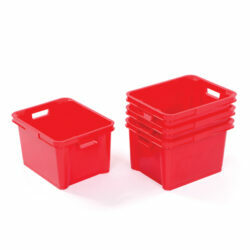 There is a handy space built into the top of the unit for more storage. 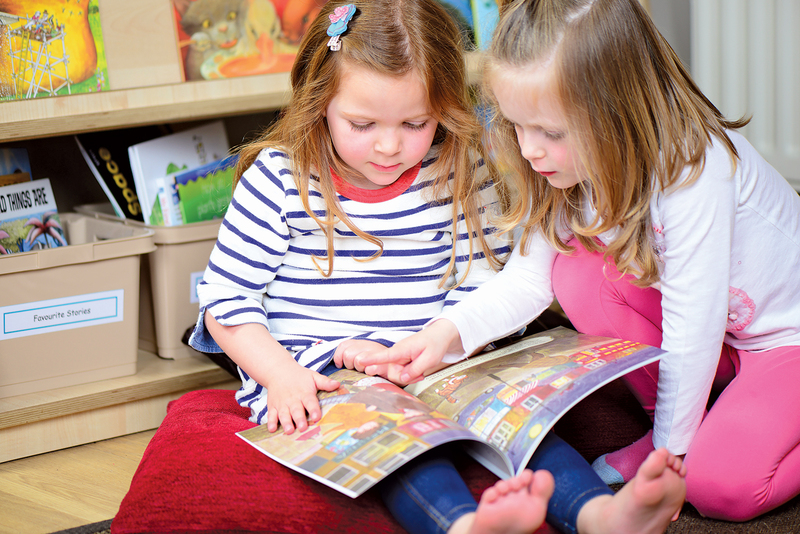 To support children in selecting and handling books carefully, it’s best to display a good range – but not too many. 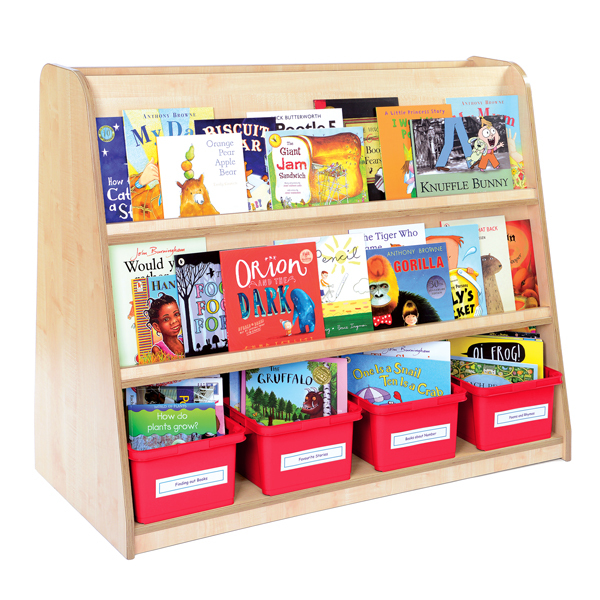 Use front facing books to make the area attractive and accessible as well as books stored in small collections. View our latest Indoor & Outdoor Essentials brochure for inspiration on how to fully equip your classroom.